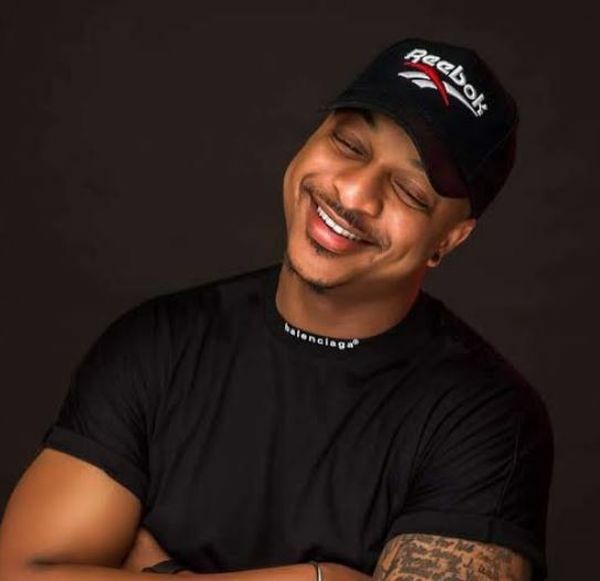 Nollywood actor, IK Ogbonna, is one of the top thespians in the country that ladies drool over, especially because of his good looks and charisma, unknown to them that he once battled with his confidence because of a speech defect. In an interview with Joy Marcus, the light skinned hunk explained that he used to battle with some of his roles because he was a very chronic stammerer, but that he put in a lot of effort and his stammer now goes unnoticed by a lot of people. “I was a very chronic stammerer; I had to hit my foot on the floor before I could complete a sentence. I worked on it so much that you can hardly tell now when I talk and I thank my father for that. It affected my confidence level and how I related with people.